A specially selected formula that slows the hair's regrowth process underneath the skin. Normalizes the circulatory activity. Prevents ingrown hair and inhibits the papilla. Weakens the hair bulb, making hair removal easier. Prevents ingrown hair, for soft and smooth skin. Provides smooth skin without red bumps. Weakens the hair bulb to make waxing easier and less painful. Results can be seen within 4-5 weeks of use. 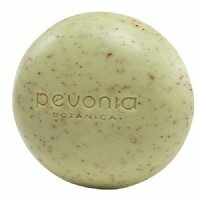 • Fluid lotion with pleasant scent of essential oils. • Use following hot wax, warm wax, plucking or shaving. 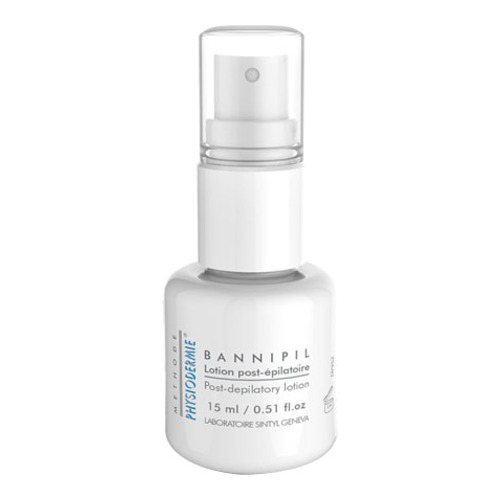 • Spray a small quantity of Bannipil lotion on skin and massage gently until absorbed. • Continue this treatment for six consecutive days.